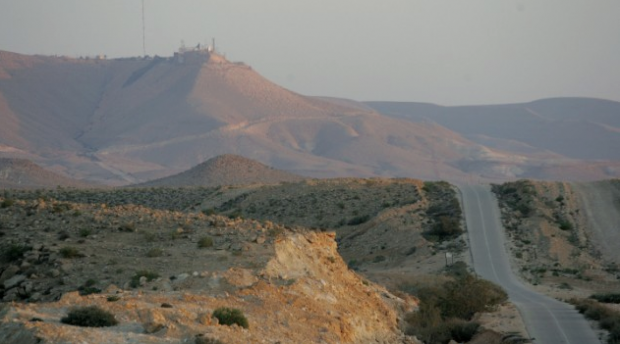 Gunmen in the Sinai Peninsula opened fire on an IDF patrol near the Egyptian border on Wednesday afternoon, injuring two soldiers. The army said that the soldiers were wounded and were taken to Soroka Hospital in Beersheba. Both the IDF and Egyptian army were sending troops to the area. The Israeli soldiers reportedly returned fire and there were ongoing exchanges in the area.